Welcome to The Spa. Located in the Hotel at Casino New Brunswick, it’s undeniably one of the most luxurious spa venues in Atlantic Canada. 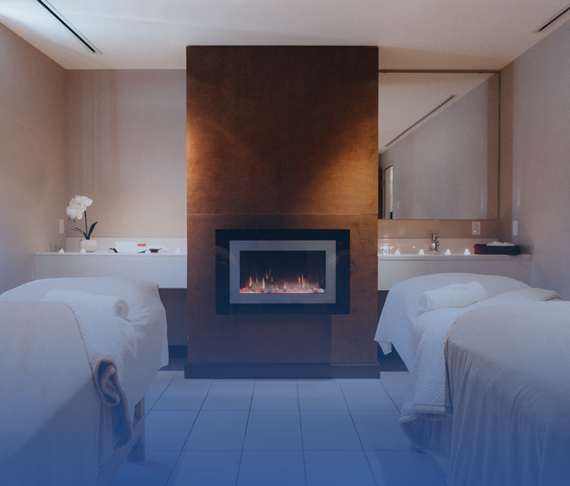 Offering all-encompassing spa experiences, and inspired by ancient healing therapies in 3,500 sq. ft. of serene surroundings, The Spa is designed to promote relaxation and rejuvenate your body and your soul. 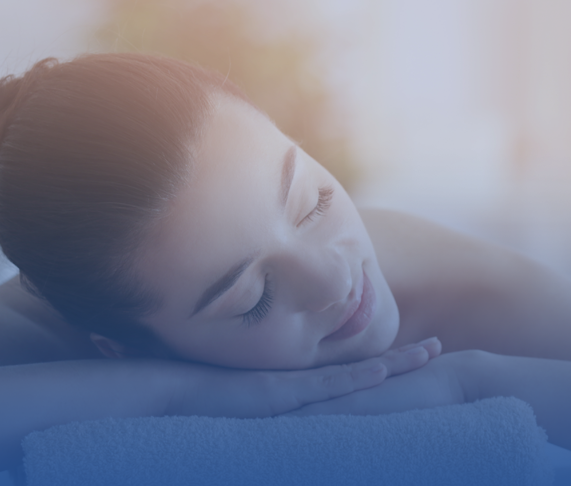 Each one of our Treatment Providers is looking forward to working with you to create a spa experience beyond expectations. You can also enhance your spa experience by relaxing in our warm and inviting whirlpool or swimming in our deep pool (with lap lane). And if you want to release some energy, you’re welcome to enjoy our fully-equipped fitness centre. 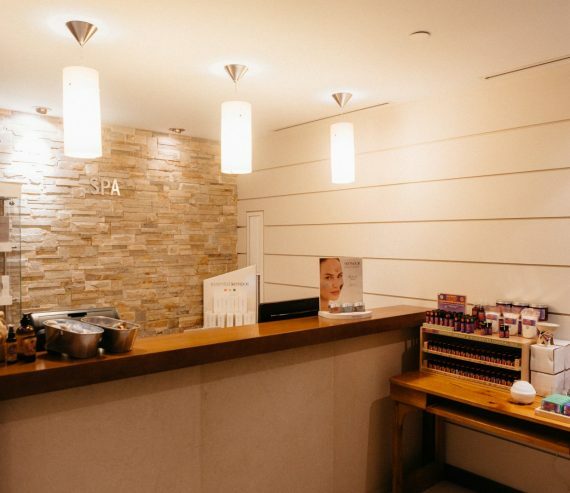 *All of the above relaxation therapies are performed by our talented Aestheticians. We are unable to issue an insurance receipt for the above services. *Please note we add a 15% service charge to all services.